Need to reorder your supplements? We make it easy! Click below to login to our Fullscript dispensary. Fullscript accepts HSA and Flex Spending cards. Orders over $50 qualify for FREE standard shipping. We understand the power of connection. That's why we hand-select products and affiliate partners we deeply align with.  When you purchase something we recommend in the Be Well Shop, we will receive a small sales commission. However, this is not the reason we feature products, it’s simply the nature sales. We take a personalized approach to everything we do and would never suggest a product unless we truly believe in it.